Over the past few months, I have become more and more fascinated by the various podcasts in the iTune Store, and the variety of topics they cover. I have compiled below a list of podcasts that I rely on to increase my knowledge, both professionally but also socially. I have used a lot of what I hear in these Podcasts in my lessons, planning, technology integration and everyday conversation with my students. Since listing to these podcasts doesn’t take any additional time from my day, as I listen on my runs and during my commute, all of this content is without cost to my productivity. 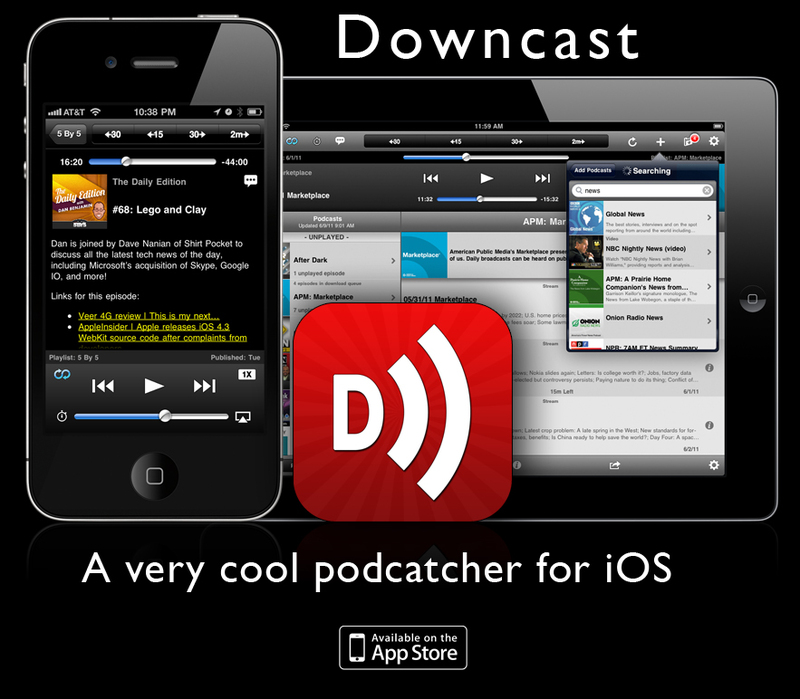 For iOS Downcast is the most impressive app. 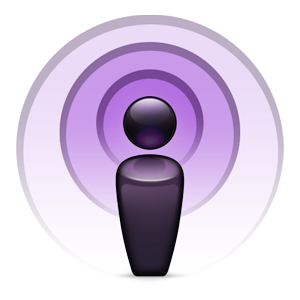 Allows iCloud Sync between devices and blows the Apple Podcast app away.